Your opportunity to begin a rewarding teaching career. 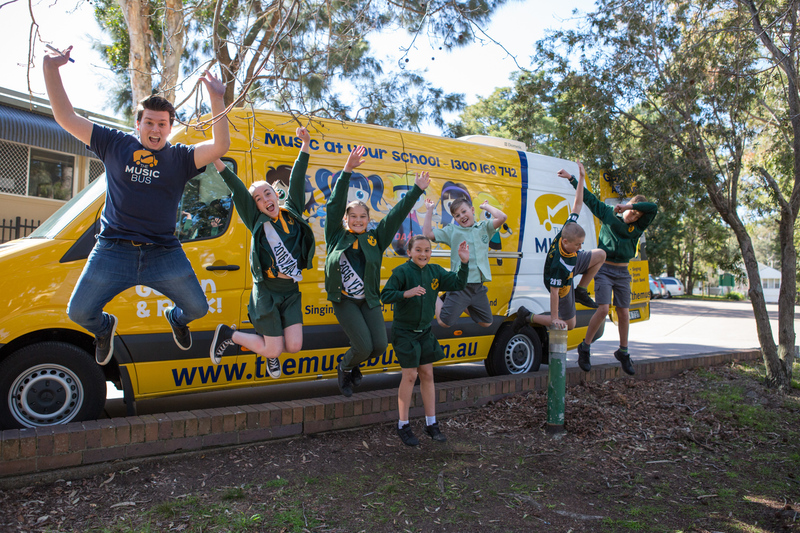 The Music Bus is a fresh, exciting, fast-growing provider of school music tuition in Primary schools. The program operates at over 250 schools across Queensland, NSW, ACT & Victoria with over 4,500 children taking part every week. Our program focuses on contemporary instruments - keyboard, guitar, ukulele, drums, singing and the exciting Rock Band program. We are looking for enthusiastic, skilled, energetic teachers who share our passion for giving as many children as possible the opportunity to experience music. Watch our video to get a better idea of what we are about. If you're serious about Music teaching as a career then this job could be for you. Teaching positions involve teaching small group music classes from our modern music lab (The Bus!). Comprehensive training and support is provided. Simply Send us your CV addressing the above criteria.